Amused that the Ice King and Lemongrab speak 台灣國語 (Taiwanese influenced Mandarin) in Adventure Time in Chinese and use lots of Taiwanese words, whereas Jake speaks Cantonese influenced Chinese. Heard the Ice King use lots of Taiwanese expressions, like 跟他切(che̍h)了 for 跟他分手. Finn said around two words the whole episode, so couldn’t really tell how he speaks, but it seemed to be normal Chinese with a little bit of Taiwanese too. Interesting though. I know baddies in old films in Taiwan normally spoke Taiwanese, but think that it’s likely just coincidence here, and an attempt to replicate the crazy English voices in the original, as Lady Rainicorn, who speaks only Korean in the original only speaks Taiwanese in the Taiwan version. Thanks to Keith Menconi (@KeithMenconi) at ICRT (@ICRTnews) for providing a link to an interview he did with April Chang, the woman in charge of dubbing for Cartoon Network in Taiwan, which is totally cool. 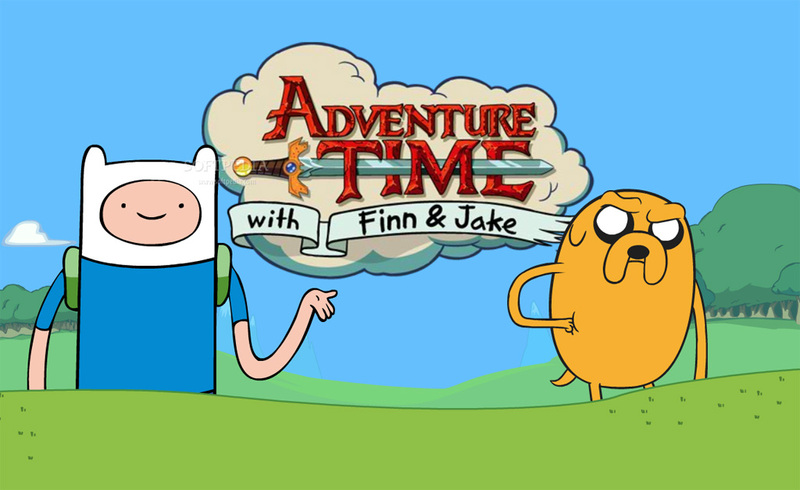 This entry was posted in Curiosities, Home, Taiwanese Language and tagged Adventure Time, Chinese, foreigner, ice king, taiwan, Taiwanese, 台灣國語, 探險活寶 by ladenframe. Bookmark the permalink.